Even among Florida’s tough Crackers, Yancey Clayton had a bad reputation. But neither his reputation nor his prison term for manslaughter stopped lovely Lee Baxter from taking him as her lover. 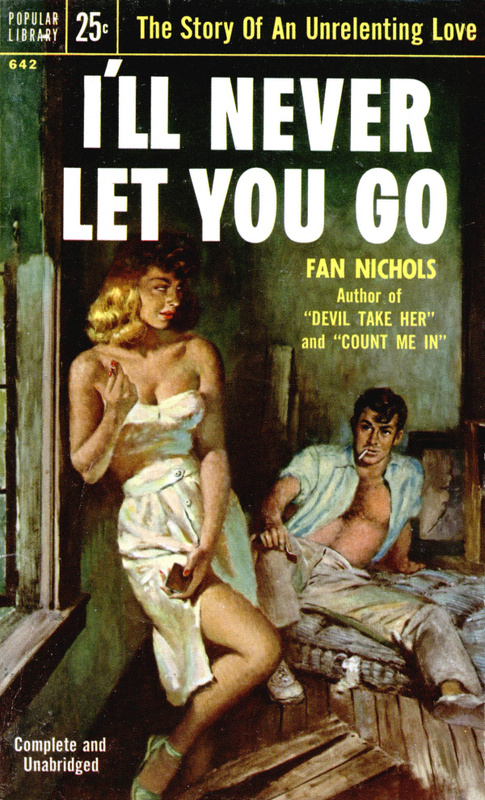 They carried on their love tryst in an abandoned shack — until Lee’s husband grew suspicious. 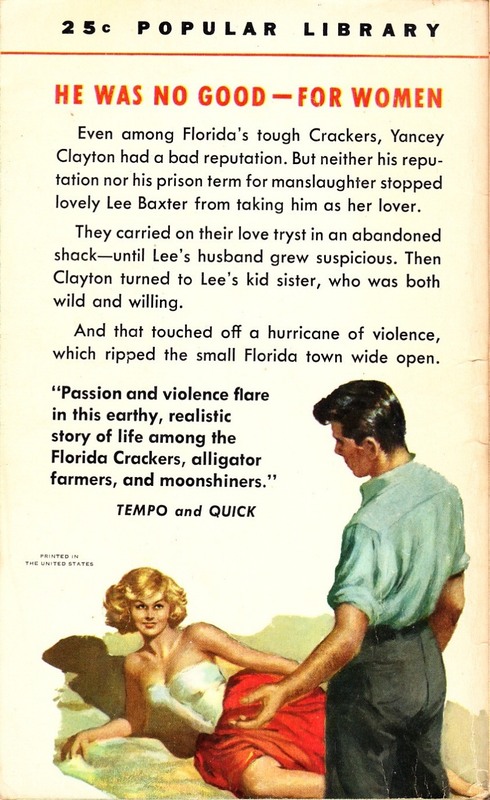 Then Clayton turned to Lee’s kid sister, who was both wild and willing. And that touched off a hurricane of violence, which ripped the small Florida town wide open.